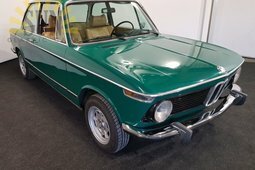 The 1960s BMW 2002 is said to be quite slow, having an awkward driving position, mediocre traction, mediocre brakes and be poorly equipped. Yet in the motorist world this somehow translates into a very desirable car. 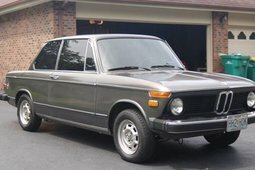 Kind of like from the period of Italian vehicles. 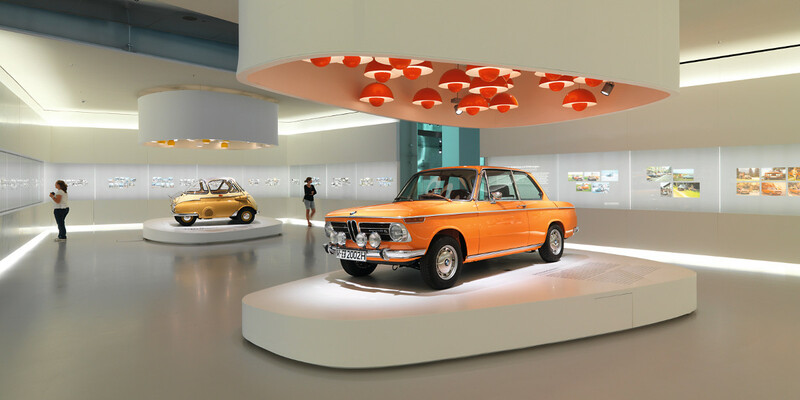 Unlike Italian cars from the period, the 02 series model was not designed by Pininfarina or Italdesign but by Georg Bertram and Manfred Rennen. Nevertheless, the guys did a very good job in matching sportiness with elegance. 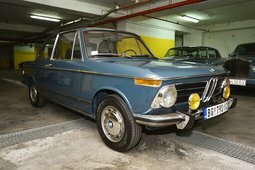 Initially the two door BMW had a 1.6-liter M10 engine which developed 63 kW (84 hp) at 5,700 rpm and 130 Nm at 3,500 rpm. A year later the 02 was offered with slightly higher compression ratio and dual carburetors developing 82 kW (110 hp) at 6,000 rpm. Quite a decent figure for a 960 kilo car. 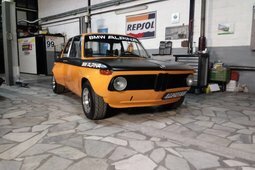 Though the figures were not decent enough for the M10's engine designer Alex von Falkenhausen and BMW's director of product planning - Helmut Werner Bönsc as they both have upgraded their personal 02's with a 2.0-liter power plant. Interestingly enough they were not aware of each other's modifications until after they've done it. 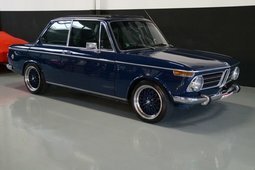 This and the demand for a faster version in the USA led to the production of the carbureted 2002, later the dual-carbureted 2002ti and finally the fuel injected 2002tii. The cars developed 75 kW (101 hp), 89 kW (119 hp) and 97 kW (130 hp) respectively. The top of the range time was interesting in that it had a mechanical fuel injection instead of an electronic one. What this means is that the engine is very difficult to be tuned for different conditions, therefore its very rough when cold. Nevertheless, it becomes very enjoyable as it warms up. It's kind of a story with the car. The contrasts of its flaws and strengths are helping to appreciate it more. How else would one remember that a smooth idle is something that shouldn't be taken for granted. These "lessons" come at a price of 5 000 to 100 000 EUR. The ones that cost six figures are usually the turbo versions. With only 1672 ever built they are the unicorns of the 2002's.